Compositech has manufactured replacement tanks for all makes and models of drum and disc filters. Reinforced filter tanks contain the slurry and support the drum or the discs and centerbarrel. 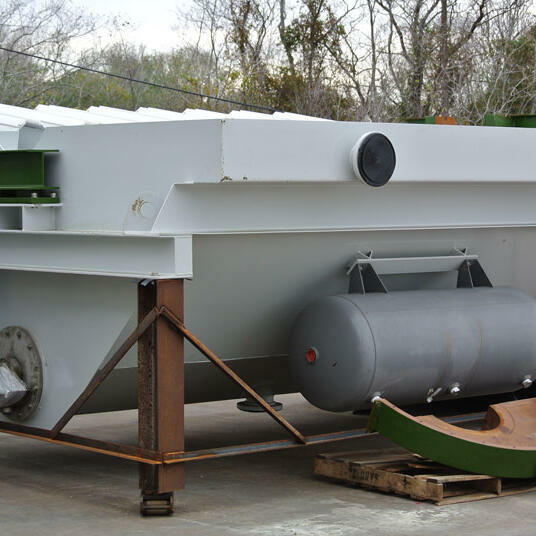 We are also able to refurbish tanks from existing filtration equipment as an alternative solution for our customers. Most drum filters are built for operation at up to 37.5% drum submergence. As the drum rotates in the filter tank, each drum section is submerged in the slurry. At this point vacuum is applied to the submerged section pulling the liquor through the cloth into the drum. The solids which cannot pass through the cloth build on the exterior of the drum. The liquid passes through the drum piping and the valve, into the vacuum receiver. When long cake formation times are required (as with a precoat drum filters), a 60% high-submergence tank design is used. For disc filters, as the filter disc sector sections are submerged in the slurry in the filter tank, vacuum is applied to the submerged sector pulling the liquid through the cloth into the sector. The liquid then moves through the filtrate ports, the valve and into the vacuum receiver. 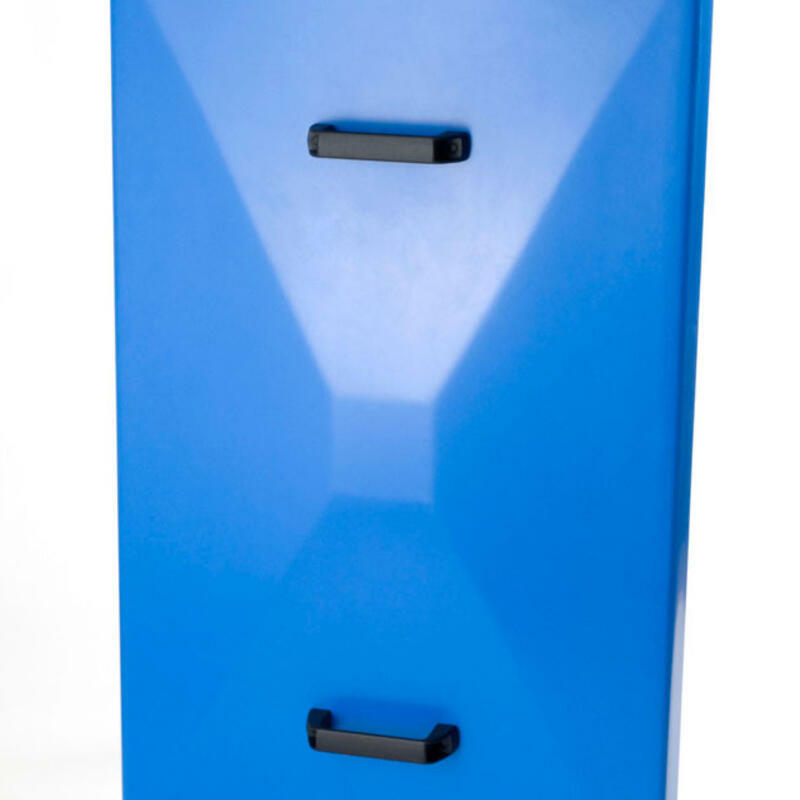 In addition to tanks, Compositech manufactures fiberglass or stainless steel hood replacement doors for disc filters including the blue gel coat finished doors made specifically to fit Celleco™ CDI filters. Also, in response to customer comments and requests, we have recently designed a stainless steel hood door which allows two workers easy access for vat seal inspection, adjustment, and replacement.